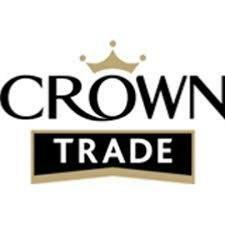 A selection of quality Crown paints designed for trade. 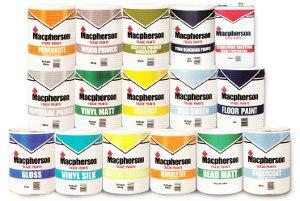 From interior and exterior painting, wallpaper hanging and upcycling, Harris has got the best paint brushes, best paint rollers and tools for the job. 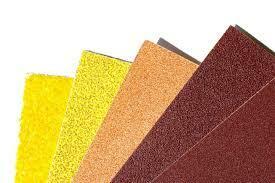 Premium quality sandpaper and other decorating accessories.